The modded Google Camera app for the OnePlus 6 brought HDR+ and Motion Focus, but it lacked the Night Sight mode. XDA senior member Arnova8G2, who created the original Google Camera mod, has now successfully enabled the Night Sight mode on a new build which is compatible with the OnePlus 6 as well as the OnePlus 6T. The new mod for the OnePlus duo also has the HDR+ mode in the active state. 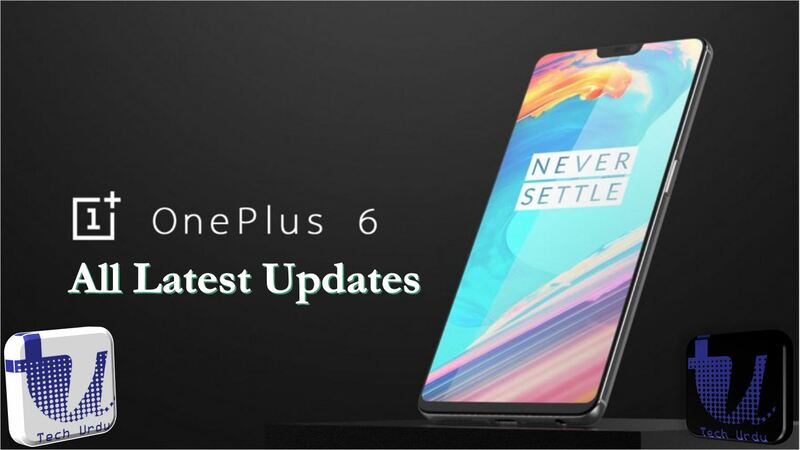 How to Download Google Camera Mod for OnePlus 6/6T?